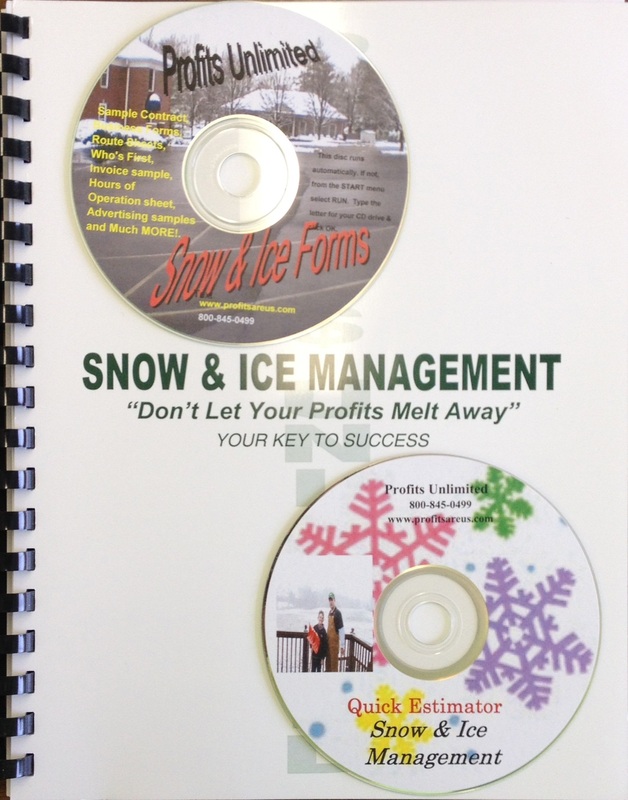 Don’t let your PROFITS melt away! 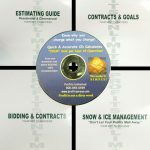 Snow and Ice Template CD with completely customizable forms for contracts, route sheets, hours of operation, who’s first?. 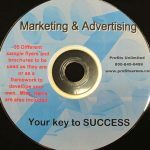 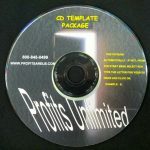 marketing templates and more. 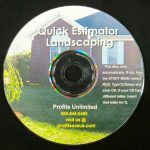 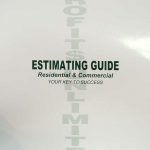 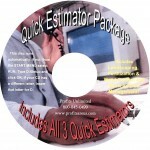 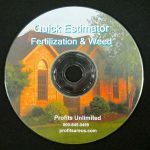 Quick Estimator – Snow and Ice: Calculates per push, per event, seasonal contracts, hand-labor, material application rates, liquid application rates, proposal format and more. 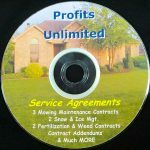 This complete package gives you access to over thirty-years of experience in the snow and ice management business. 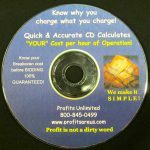 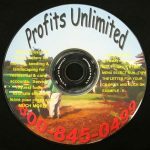 Take advantage of this high profit service and increase your Profits Today!